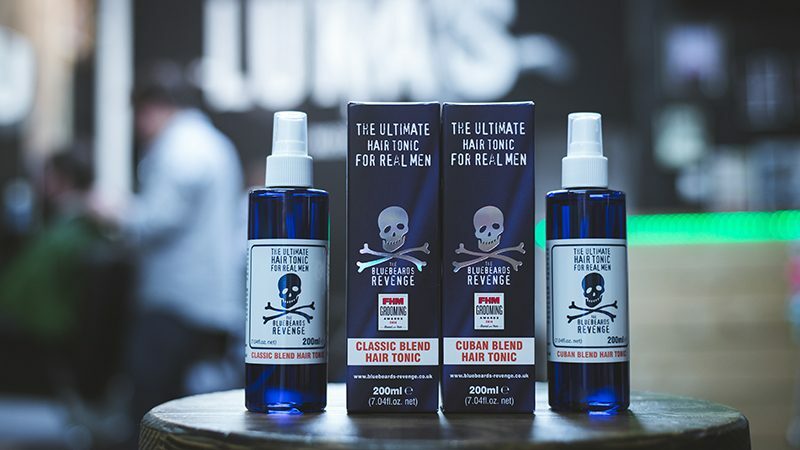 Traditional barbering takes to the stage: Premium men’s grooming brand The Bluebeards Revenge is proud to announce the release of two barbershop-quality hair tonics. Carefully formulated to pay homage to traditional barbering, these no-gimmick elixirs provide vigour and freshness to the scalps of men, while promoting a natural shine and a super-light hold.  Available in the brand’s iconic Classic and Cuban scents, they also grant their users with hair that smells irresistible. 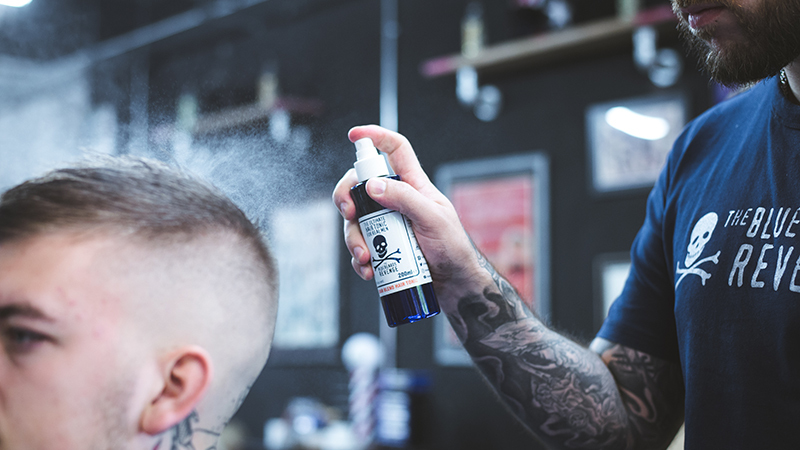 “Hair tonics have been associated with traditional barbering for more than 100 years and every good barber should keep a stock nearby,” says Managing Director of The Bluebeards Revenge David Hildrew. “One might even say that these products are the uncelebrated champions of barbering! The Bluebeards Revenge Hair Tonics are available to buy in handy spray bottles today! When massaged intensely into the scalp, The Bluebeards Revenge Hair Tonics help to condition and moisturise a man’s hair while stimulating circulation. The effects of this pampering session are sleek and healthy locks, less dandruff, and repaired split ends. The light hold created by these luscious liquids also makes hair easier to work with for professionals; it can create the vital foundation needed to build extravagant hairstyles. The Bluebeards Revenge Classic Blend Hair Tonic offers a sweet, modern, barbershop-inspired fragrance that proves popular with the modern man. For those that are after something different, The Bluebeards Revenge Cuban Blend Hair Tonic is inspired by the rich aromas of exotic Caribbean oils. The Bluebeards Revenge Hair Tonics retail at £9.99 each and are available online now! If you’re a trade customer, call our sales team on +44 (0) 1752 898 181 for a bespoke price, or send them an email on trade@bluebeards-revenge.co.uk.